Live Sensical: Tony Steward - Law Suit - Canandaigua Motorsports Park - Kevin Ward - Living Sensical? 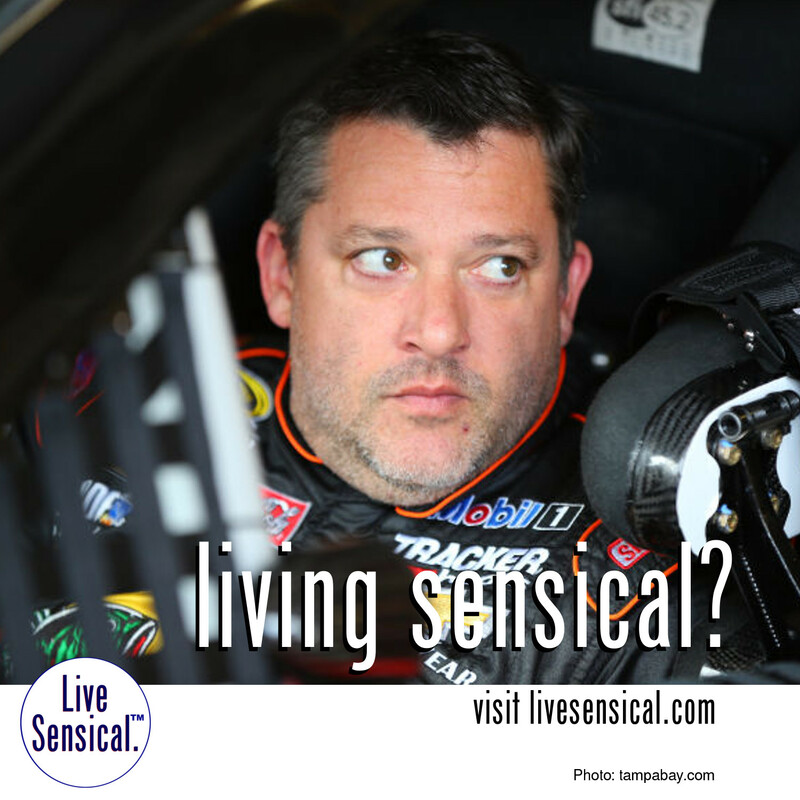 Tony Steward - Law Suit - Canandaigua Motorsports Park - Kevin Ward - Living Sensical? Tony Stewart might never livesensical.com - Parents of Kevin Ward (which Stewart's car hit and killed last year) filed a wrongful death lawsuit against Stewart. A toxicology report showed Ward had marijuana in his system the night of the fatal incident, "enough to impair judgment." Ward was standing outside his car on the track at the time.